Avon 611 was built in 1999 and is conveniently accessible via I-90 to Cleveland’s prime western suburbs. 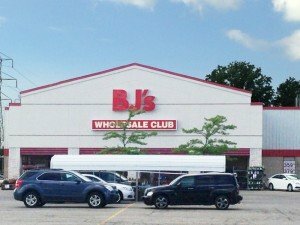 It is anchored by a 108,000 square foot BJ’s Wholesale Club and situated near the Lake Erie Crushers Stadium, YMCA and a future sports complex. The center boasts excellent highway visibility, with direct access to SR 611/Colorado Avenue. Two parcels at 2+ acres are currently available. Visit Avon-611.com for more information. 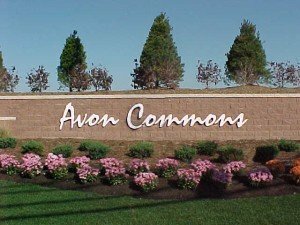 Avon Commons is an 840,000 square foot shopping and community complex built in 2000. 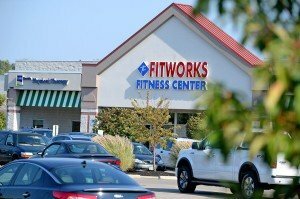 It is situated in the rapidly-growing City of Avon, Ohio, with easy access from I-90 at SR 83. Avon Commons is anchored by Costco, Target, Kohl’s, Home Depot and Heinen’s Supermarket. It has approximately 30 acres of green space, walking paths, and a Gazebo for the community to utilize. Visit Avon-Commons.com for more information. 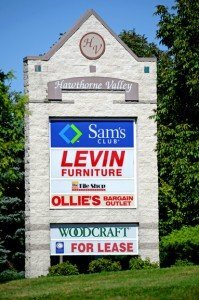 Hawthorne Valley Shopping Center is a 300,000+ square foot shopping center built in 1990. It is located at the highway interchange of Interstates 271/480 and Broadway Avenue. Anchored by Sam’s Club and Levin Furniture, Hawthorne Valley is one of the largest and most easily-accessible retail centers in Southeastern Ohio, with access to a section of primary Freeway that joins Cleveland’s primary East/West Freeway and Cleveland’s East Side’s primary North/South Freeway. Visit Hawthorne-Valley.com for more information. Legacy Village is a 600,000 square foot premiere lifestyle center built in 2002. It provides upscale retail, fine restaurants, entertainment venues and office space at Cleveland’s prime high-end retail corner directly across from Cleveland’s premiere mall, Beachwood Place. Notable retailers include Crate and Barrel, The Cheesecake Factory, Restoration Hardware, Lilly Pulitzer, White House Black Market and Nordstrom Rack. Legacy Village is located in the affluent area of the Cedar Road corridor, and the fourth busiest intersection in Cuyahoga County, with easy access to I-271 and I-480. Visit Legacy-Village.com for more information. Hyatt Place, Legacy Village location, was completed in 2016. You’ll be right at the area’s thriving shopping, dining and entertainment district and a short drive from area businesses and things to do in Cleveland. Enjoy spacious rooms, Wi-Fi available throughout the hotel, the 24 hour StayFit Gym, and a variety of ways to satisfy your appetite. 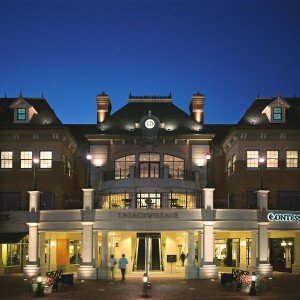 Visit clevelandlyndhurst.place.hyatt.com to make a reservation. Mentor Commons is a 300,000 square foot shopping center built in 1993. It provides an ideal location for national tenants, as it is positioned in the heart of Mentor’s residential east end, about 1/3 mile west of Heisley Road. 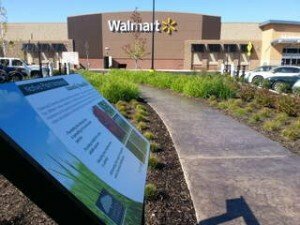 Anchored by Kmart Supercenter, Fitworks and PETSMART, Mentor Commons also received an award for its landscaping from the Ohio Landscape Association in 2010. Visit Mentor-Commons.com for more information. Built in 2013, Oakwood Commons is an ecologically innovative 325,000 square foot retail power center anchored by Walmart Supercenter that, by using sustainable design, combines educational elements, low-impact development techniques, and environmentally conscious practices to create a truly unique shopping experience. Visit Oakwood-Commons.com for more information. 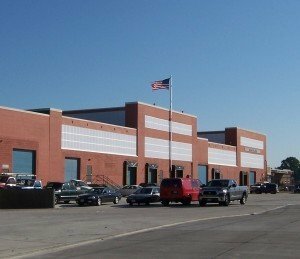 Shoreway Commerce Park is a 30-acre Brownfield redevelopment of the former home of Cleveland-based White Motors Truck manufacturer. It is now a premier commerce park with logistics matched by no other in the Cleveland market. A new heavy-duty roadway provides immediate access to I-90, a new rail connection connects this asset to the CSX main line, and 450,000 square feet of buildings were renovated in 2009 and 2010 and given new infrastructure and roofing. Visit Shoreway-Commerce-Park.com for more information. Cleveland’s Steelyard Commons is a proven 700,000 square foot regional power center that opened in 2007 with no competition in a high density, immediate trade area of over 400,000 people and over 300,000 employees. Anchored by Target, The Home Depot, Walmart Supercenter, Marshalls, Petco and ALDI, this site has immediate access to all of Cleveland’s major highways. A 200,000 square foot expansion is underway now, anchored by Burlington Coat Factory. 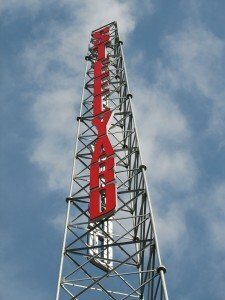 Visit Steelyard-Commons.com for more information. Willoughby Commons is a 458,000 square foot power-center built in 1997. It is the largest open-air development in Lake County, Ohio. Willoughby Commons was honored with the City of Willoughby Certificate of Appreciation and Recognition in 2010 for the outstanding contribution to and beautification of the City. 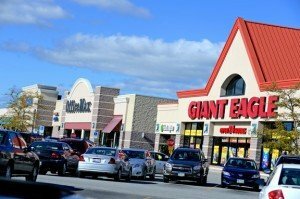 Anchored by Target, Giant Eagle, BJ’s Wholesale Club and Regal Cinema, this power center is conveniently located near the intersection of SR 91 and Euclid Avenue. Visit Willoughby-Commons.com for more information. Legacy Capital Partners is a real estate private equity firm co-founded by Mitchell Schneider and David St. Pierre in 2004. Legacy Capital Partners primarily focuses on multi-family housing investments that yield current cash returns and provide capital appreciation. Visit LCP1.com for more information. One University Circle, currently under construction, will be a sustainable, transit-oriented development, emphasizing green construction principles and healthy living in Northeast Ohio. Visit oneuniversitycircle.com for more information.